Private & Commercial Contract Specialists! 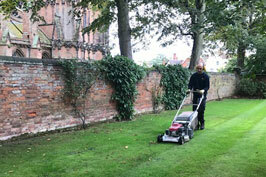 Midland Grounds has over 15 years experience in the maintenance of private and commercial grounds and gardens. 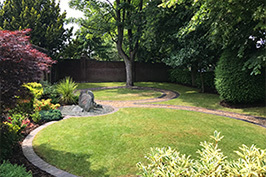 We offer a friendly and reliable approach to your gardening requirements with expert help and advice. 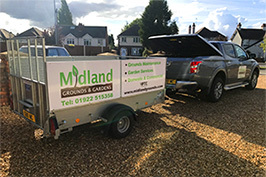 Midland Grounds and Gardens offer a wide range of professional services including regular weekly, fortnightly or monthly maintenance visits. Or perhaps just that one visit to give your garden that special touch!